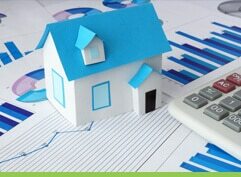 Never pay higher interest rates during the construction phase. Benefit from the lowest deposit amount possible, ensuring you have extra contingency cash. 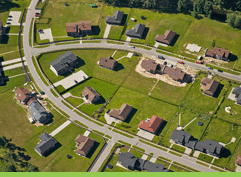 Take advantage of financing available for ‘extras’ such as landscaping, driveways, air conditioning, etc. Plenty of first time owners and upgraders complain about the stress of sourcing finance, and then find that the funding they have sourced suffers from high home loan rates. They expected their mortgage broker to hunt for low deposit home loans and construction finance, but instead received poor or inadequate advice. Inexperienced mortgage brokers don’t understand the process involved when bringing your dream home to completion. 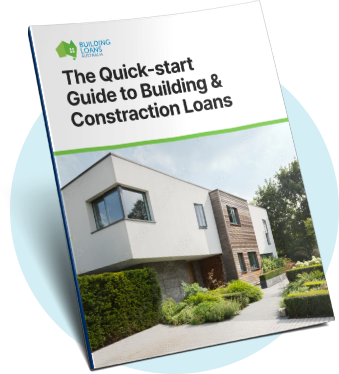 First timers often make the mistake of thinking their friendly mortgage broker will be able to find the best construction finance. But lending policies are different (and differ from lender to lender), and procedures of securing low deposit home loans for people building their own home are complicated. If you use the wrong advisor, you’ll end up with inadequate construction financing and home loan rates well above the best available. What you need is an expert in building and construction finance. This will ensure you stroll through the complex process with minimum stress and maximum results. Unrivalled experience and top class honest, ethical, and genuine advice. Deep and up‐to‐date knowledge and understanding of the lending policies and criteria of more than 35 banks, lenders, and credit unions. A comprehensive service that allows you to concentrate on your home, relaxed in the knowledge you have the best finance available to you. 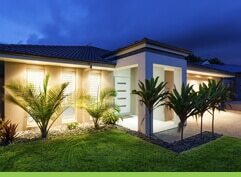 Make your dream home become a reality, with the best construction finance at highly competitive home loan rates. 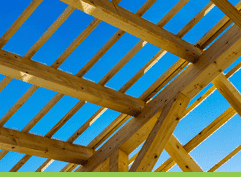 Contact us today for the best and most specialised construction finance advice available. One of our experienced team will be happy to help you through the minefield of construction finance and building loans, free of charge.